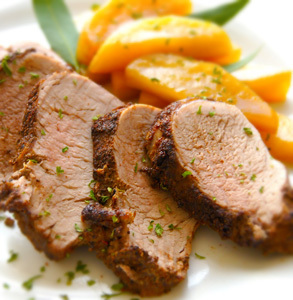 Hightower Inc. - Delectable Recipes that you can make from our Frozen Food Products. 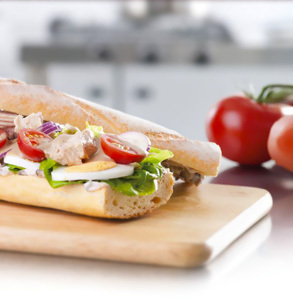 Layers of freshly seared tuna and niçoise salad deliver big, bold flavours in this sensational make-ahead baguette. Succulent shrimp are simmered in a light garlic butter sauce. Serve with orzo or rice. 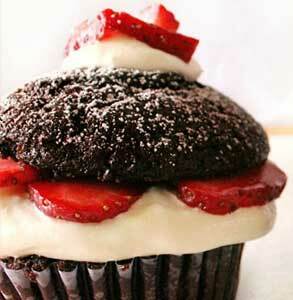 Recipe courtesy of Ree Drummond. This is enough for a 20 pound fresh turkey. 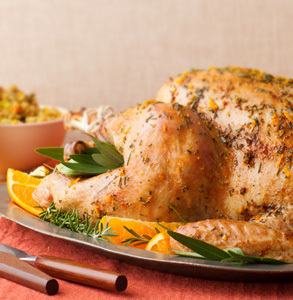 You can decrease the quantity for a smaller bird. 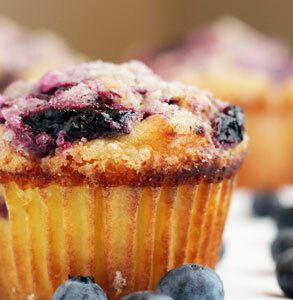 Recipe courtesy of Healthy and Gourmet. Serves 4 persons. You've ner had salmon like this before. 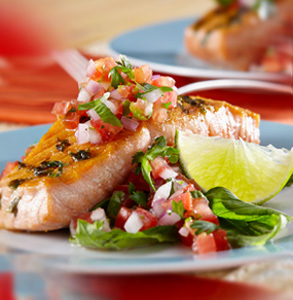 With a flavorful basil-and-olive-oil crust and grilled to perfection, it is complemented by a fresh, homemade salsa. 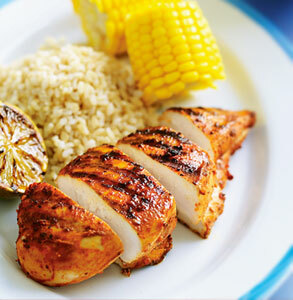 Fire up the barbecue to put together this quick and easy meal. Recipe courtesy of Alton Brown, Food Network. 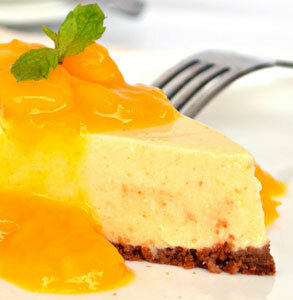 Recipe courtesy of Dairy Goodness. 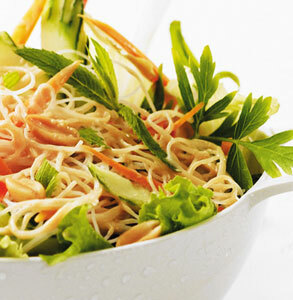 Crisp vegetables and soft noodles in a sweet and tangy peanut dressing give new life to a noodle salad.